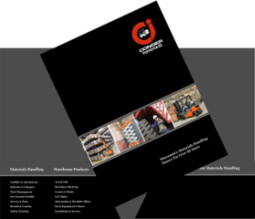 Your brand comes first and you no longer have to use generic or manufacturer provided folders and brochures. 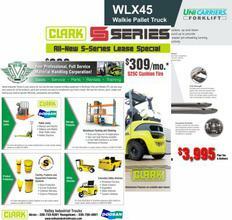 Our brochures are designed to set your dealership apart by positioning you with a professional image. 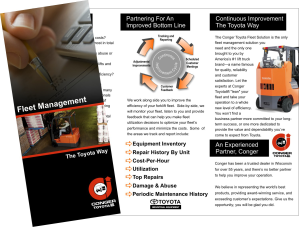 Contact Us or call 502-298-4502 to inquire about professionally designed brochures for your dealership. Many companies come to rely on us because we make it easy to design and produce professional folders and brochures with minimal inconvenience and at competitive pricing. From business cards, to flyers, brochures, direct mail, folders and everything in between, we can take the branding and positioning of your forklift dealership to the next level. Contact us or Call 502-298-4502 to get your order started. If you have a current design, Contact us for templates to ensure your design meets our production requirements. We have many other configurations of brochures to choose from. Contact us to discuss another custom size and design.